It is not just a city square. It is the representation of its people’s history, strife & aspirations. Tiananmen Square is China. Visiting China had always been my dream. And on my very first day, I was able to witness the flag raising ceremony at the Tiananmen Square. It was an inexplicable feeling to have finally set foot on the Middle World. Amidst the thousands of people, in the wee hours of a freezing spring morning, I stood there mesmerized by the spectacle. 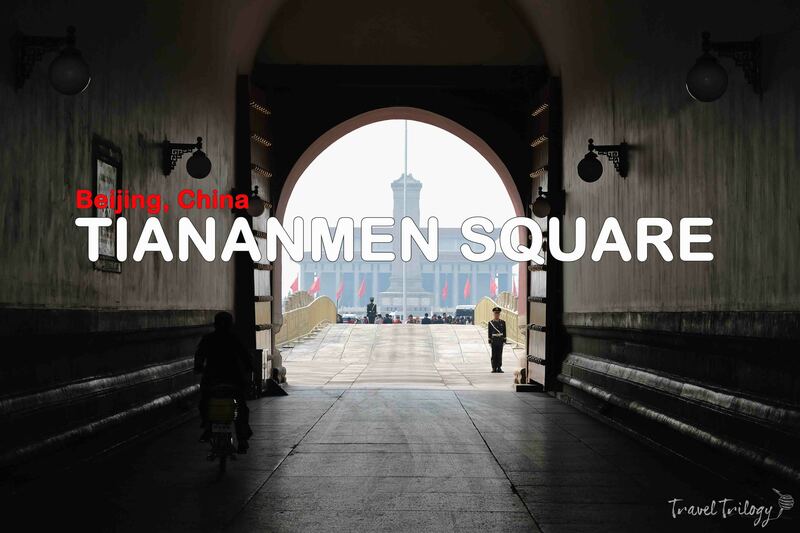 Tiananmen Square is a significant landmark of China’s history. Many things make up its grandeur. Millions of people made it what it is today. Here are 5 important facts about China’s hall of history. 1. Tiananmen Square is among the largest in the world. At 440,500 square meters, it is on the top 5 largest city squares in the world. It joins Xinghai Square in Dalian, Merdekah Square in Indonesia, Praca Dos Girassois in Brazil & Mexico’s Macroplaza. It can hold about 600,000 people. The square was built in 1651 & is located at the heart of the capital city, Beijing. As envisioned by Chairman Mao Ze Dong, China’s formidable ruler, Tiananmen Square is not just going be the largest, but the most spectacular in the world. 2. It houses important buildings of Chinese history. The square is home to the icons of the revolutions in China. Among them is Chairman Mao Ze Dong, immortalized in his Memorial Hall. It also contains the Great Hall of People & the National Museum of China. 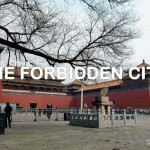 Anyone who comes to Beijing is recommended to begin the explorations here. 3. It is the stage of Chinese revolutions. 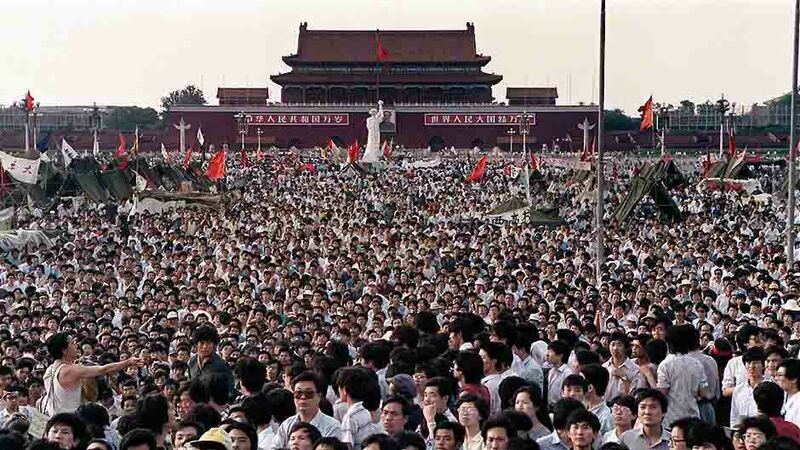 Many of China’s significant revolutions were staged in Tiananmen Square. Among them are the May 4th Movement in 1919, the proclamation of the People’s Republic of China by Mao Ze Dong in 1949, the Tiananmen protests in 1976 & the bloodiest in 1989. These are not just pockets of civil protests but revolutions that shaped China. Known as the Gate of Heavenly Peace, Tiananmen Gate is the entry to the Imperial City. It was built in 1415 during the Ming Dynasty. It guards the Forbidden City, its courtyards & shrines. 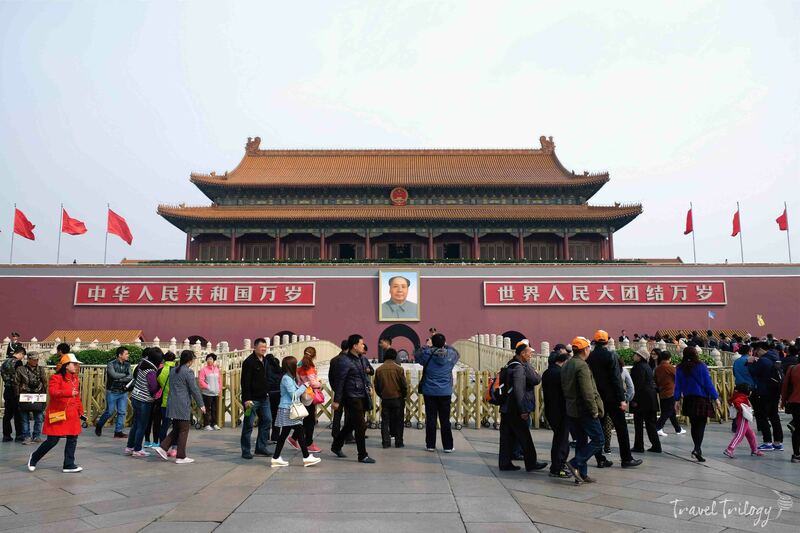 Today, Tiananmen Gate is one of the popular icons of Beijing with the huge mural of Mao Ze Dong on its gateway. It is also the easiest rendezvous of tourists because of its location in the city center. 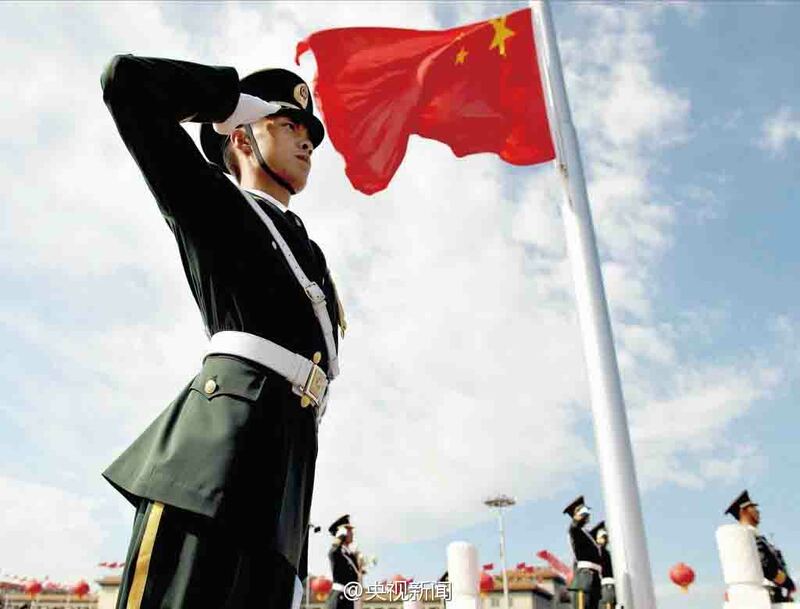 You might ask why an ordinary flag raising ceremony is a national attraction in Beijing? This is because of its dramatic timing. The spectacle begins with its flag-bearing guards marching in an impressive synchronized movement. As soon as the top of the sun reaches the horizon, the red Chinese flag is hoisted into the air. As it starts to fly, you can see the faces of thousands of Chinese spectators burst into their nationalistic emotions. Tiananmen Square is China’s live stage of its nation’s story. For what it has become today as one the world’s superpowers, this people square is its hall of victory. 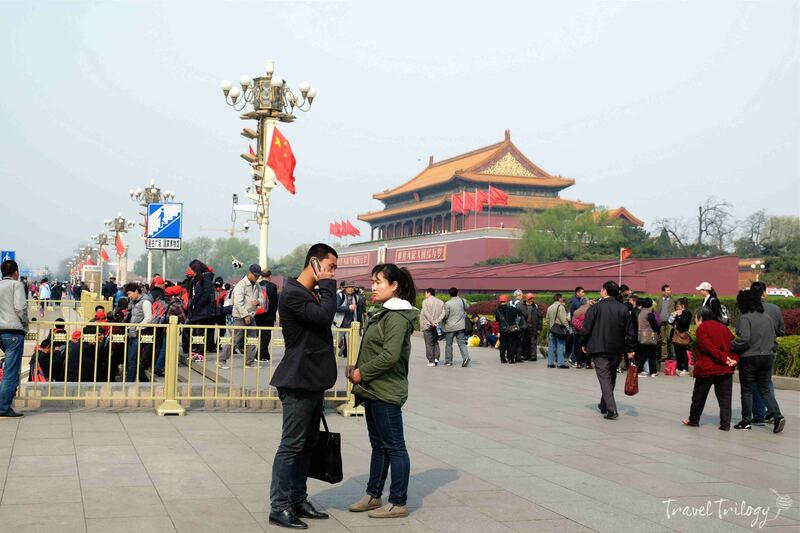 Tiananmen Square is at the heart of Beijing. Take Batong subway line (Line 1). Get off at Tiananmen East, Tiananmen West or Qianmen Station. By city bus line, take bus number 1, 5, 10, 22, 52, 59, 82, 90, 99, 120, 123, 126, 203, 205. 210 & 728 (this stops on the north side of the square). Bus number 2, 5, 7, 8, 9, 17, 20, 22, 44, 48, 53, 54, 59, 66, 67, 72, 82, 110, 120, 126, 301, 337, 608, 673, 726, 729, 901 stop on the southern part of the square. Bus fare starts at RMB 2 (USD 0.37) for the 1st 10 kilometers. Succeeding 5 kilometers is an additional RMB 1. Subway train fares start at RMB 3 (USD 0.41) for the 1st 6 kilometers. Entry to Tiananmen Square is free. To know more about Tiananmen Square protests, read here. To check the schedule of Flag Raising Ceremony for 2015, read here. Thank you so much for this useful information. 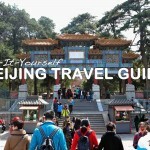 I’m currently reading all your China articles because in 3 weeks I’ll be travelling there and I think your guide really is easy to follow and contains everything that I need to know for the limited time that I’ll stay in Beijing.